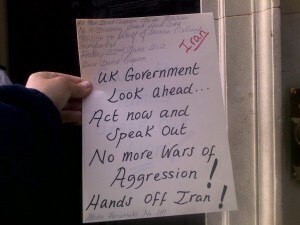 Peace Strike » HANDS OFF IRAN! 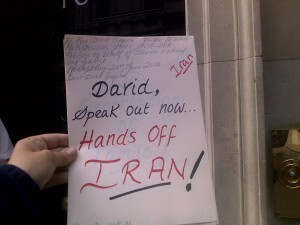 END THE SANCTIONS! 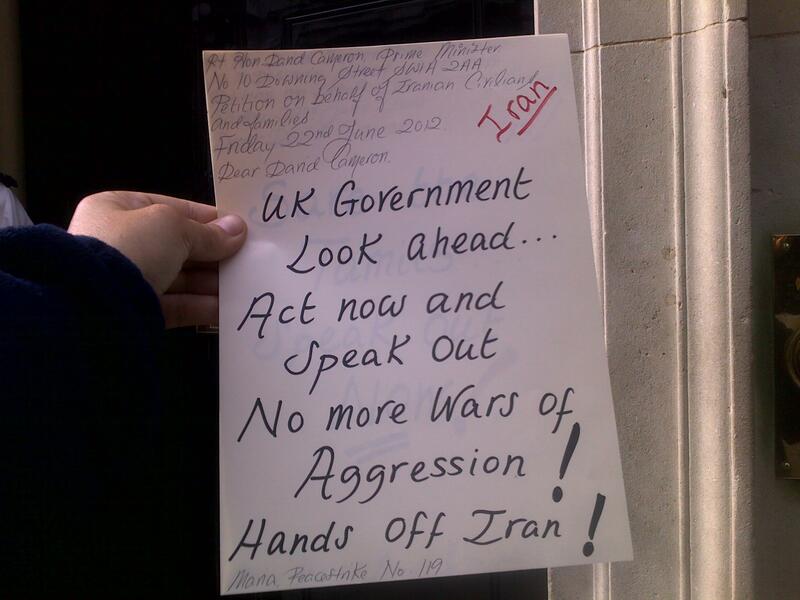 Posted by maria on July 31, 2012; This entry is filed under PETITION, vigil for Iran.